I remember watching Anthony Mason and how he was just so dominant on the floor. I wanted no part of defending him. He was just so powerful. Yet because I was still very young, I didn’t get a chance to really appreciate how great of a basketball player he was until I watched this highlight reel clip on YouTube. 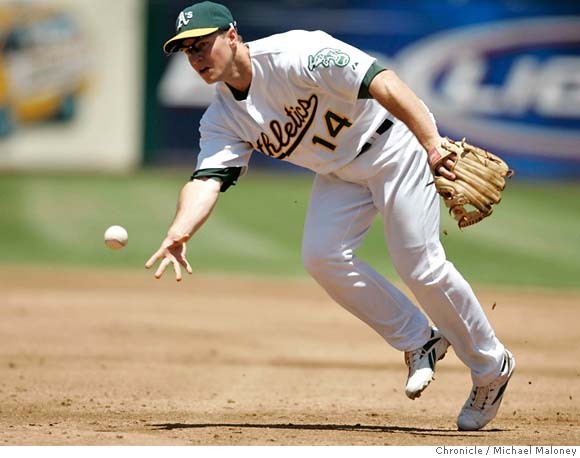 I would have loved to have a guy like him on my team. RIP Anthony. You were great to the game. What does the future hold for Draymond Green and the Warriors? 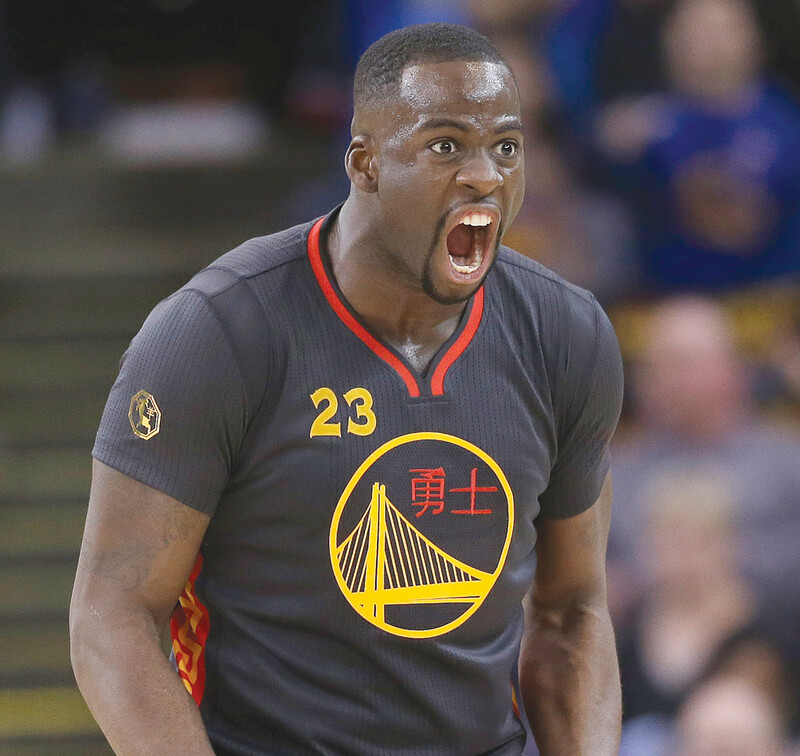 Draymond Green becomes a restricted free agent after this season. When the Warriors drafted Draymond Green a few years ago, I was really excited. I had watched Green play at Michigan State since his freshman year and I was very familiar with his skills. He was a player with no place, as his size, frame and athleticism wasn’t a prototype of a successful NBA player. Nevertheless, he had many great qualities and in time, could evolve into someone special. Fast forward to now and Green is one of the most important players on the Warriors. He’s been getting praise for his ability to shut down defenders down the post and up top at the guard position. His versatility has allowed the Warriors defense to shoot up the top of the ranks in the NBA. Additionally, his offensive numbers have risen. He is still a work in progress and his deep-range shooting at times has hurt the Warriors. But overall, he’s a great asset to the team and has been so key for the Warriors ever since he was named the starter following David Lee’s struggles. He becomes a restricted free agent after this season, meaning the Warriors can match any offer another team gives Green. The organization, including head coach Steve Kerr, has expressed desire to keep Green with the Warriors. If that’s the case, how come the team hasn’t given him an extension and risk him hitting the free agency market? I like the design. It’s personal but not over the top. This is a different kind of look the facemasks we’ve seen before and I think it works well with the overall aesthetics. Giancarlo Stanton will step into a batter’s box for the first time Thursday since taking an 88-MPH pitch from Brewers pitcher Mike Fiers directly to the face in September. The pitch resulted in a gruesome laceration, multiple fractures, and dental damage. It also had many calling for better helmet protection, something Stanton’s new helmet has. Stanton wanted something that would not only protect the side of his face, but a helmet that would allow him open sight lines and freedom of movement. Remember the series of Cleveland sports coloring books that came out? Creator Scott O’Brien has unveiled his latest project: The Unofficial Cleveland Sports Activity Book. An entertaining activity book for the whole family, with puzzles and games inspired by our favorite moments from Cleveland professional sports in the past year! The Unofficial Cleveland Sports Activity Book, 2015-16 contains 28 pages of games and activities that were inspired by our favorite moments in Cleveland sports over the past year. Includes mazes, mad-libs, a crossword puzzle, coloring pages, word hunts, connect-the-dots, bingo pages and a lot more – all inspired by Cleveland sports! Great for the whole family. 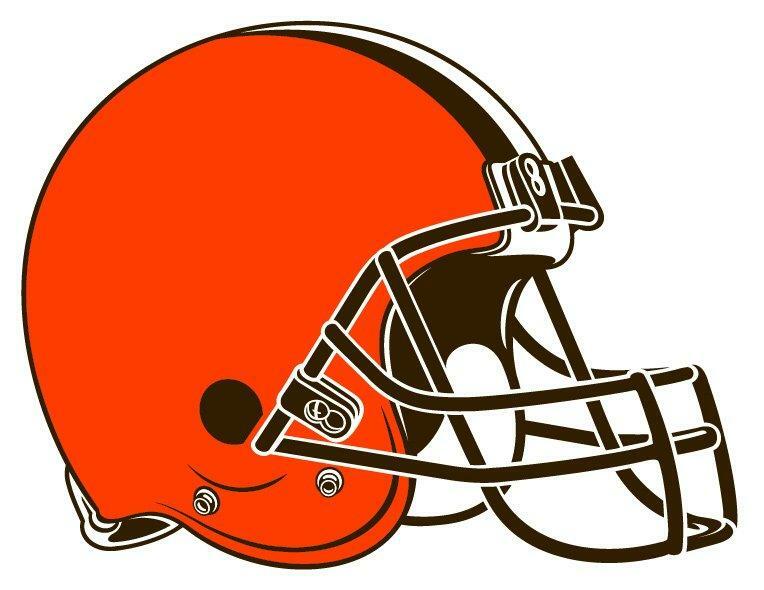 The Browns are getting a new uniform this year and today they unveiled their new helmet and and alternate logo. I was hoping for big changes. Instead, the changes are minimal. Let’s first look at the helmet. The Browns are adding a brighter shade of orange to their identity, which means their logoless helmet will remain logoless, just with a different shade of orange. And instead of a gray facemask, it is now brown. The brown facemask is a first in the NFL I believe and it adds some identity to the helmet. I actually like this change. I was hoping for a logo on the helmet but that wouldn’t work for me. The Browns will always be a team without a logo for me and they stuck with it. Sleeves are bad. But the designs are nice. I don’t like sleeved uniforms in the NBA. In fact, any sleeve uniform I just cringe when I see them. Yet for some reason, this matchup right here doesn’t bother me. I don’t know why. First, this is the Rockets’ Chinese New Year uniform and it actually looks really good. Aside from the sleeves, the design is simple yet still captures the identity of the Rockets team. As a one-time deal, this one actually looks like it belongs in the NBA. In fact, this seems like a design I might see in a league in China. 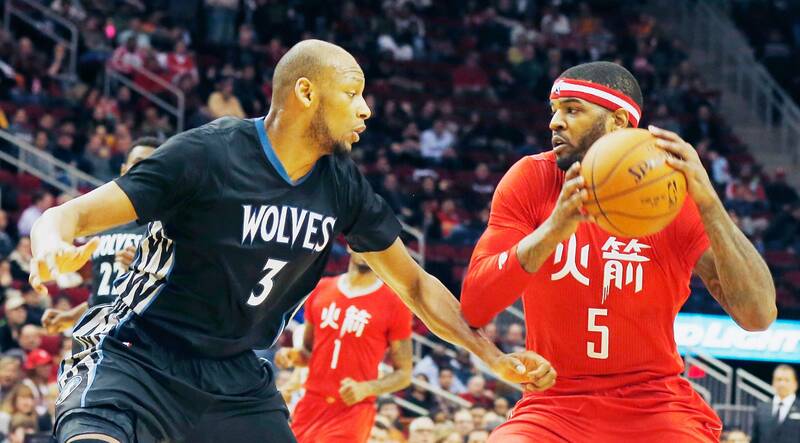 The Wolves, out of all the sleeved jerseys out there, have one that doesn’t offend me so much. I like it also because of the simplicity. Black is a safe color to go with when it comes to sleeves and the side panels work really well with their identity. So in a battle of very ugly jerseys, the two that were least offensive to me met on the court tonight. If you just look away from the sleeves, these jerseys aren’t too bad.